I'm currently working on a new website for a university. The website is going to have up to 6000 pages with a depth of six or so levels. Now the clients wants a visual sitemap, a graph representing the structure of the website, which can be used for finding a particular page. The only way I see this happening is using a dynamically created graph, showing maybe the next three levels. Is there a good example of a sitemap this size anywhere? I feel that creating a sitemap for a site of that scale may impede on the whole purpose for the sitemap which is to orient the user. You can definitely bi-pass this with your search function by placing it in a primary location. Here is an example applied to a knowledge-base. In this case, the designer has included some commonly used links as well. 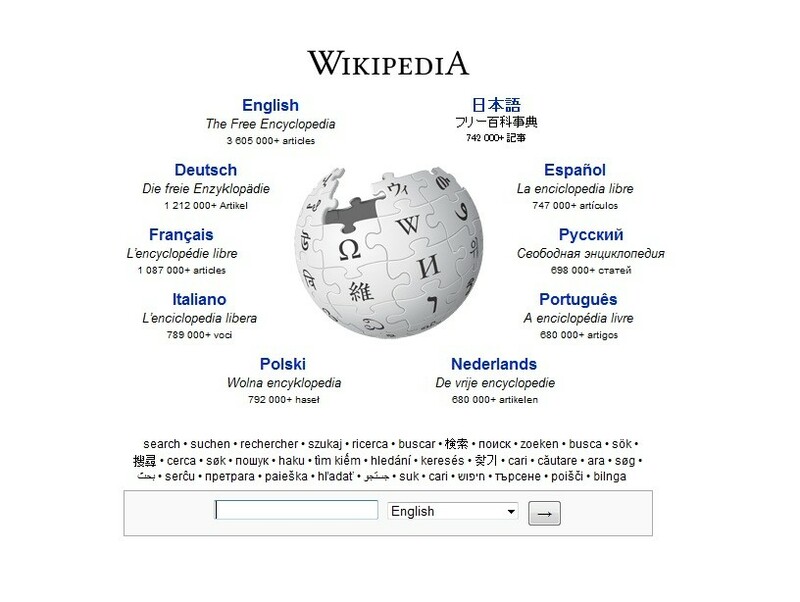 If you need an example with scale, Wikipedia uses this method as well. EDIT: After some thought, here is another idea with a case study. You may want to consider a Card Sorting exercise for the architecture. It can't all be under 1 site if the content can clearly be segregated. Universities are notorious for having different web portals for each of its academic subjects, the same way they have separate buildings for them. You may want to consider splitting up the site itself into separate segregated sections each with its own image and unique messaging. 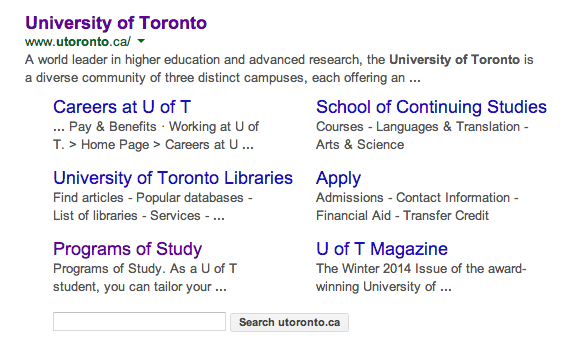 University of Toronto is made up of a collection of Colleges each with its own web portal. There are also separate areas for Student Life, and Registrars information on top of each program. Other industries that do this include the government with subsection sites for Ministry of Education, Ministry of Health, and Ministry of Transportation. Personally, I just don't see Language students interested in being exposed to Math/Science related topics unnecessarily. My term for this is "Collateral Exposure". I can imagine that university has currently website where is hard to find something. User is so frustrated by searching something on website that finally decides to go to sitemap and find it using (Ctrl + F). Then, it's good to display every page (even 6000) and don't create another UX frustration. This frustration can be removed using SEO improvements and let search engine index university page correctly. Then content could be searchable very easily. You could even embed google search on the page. I can also imagine that this view could be helpful for administrative tasks. 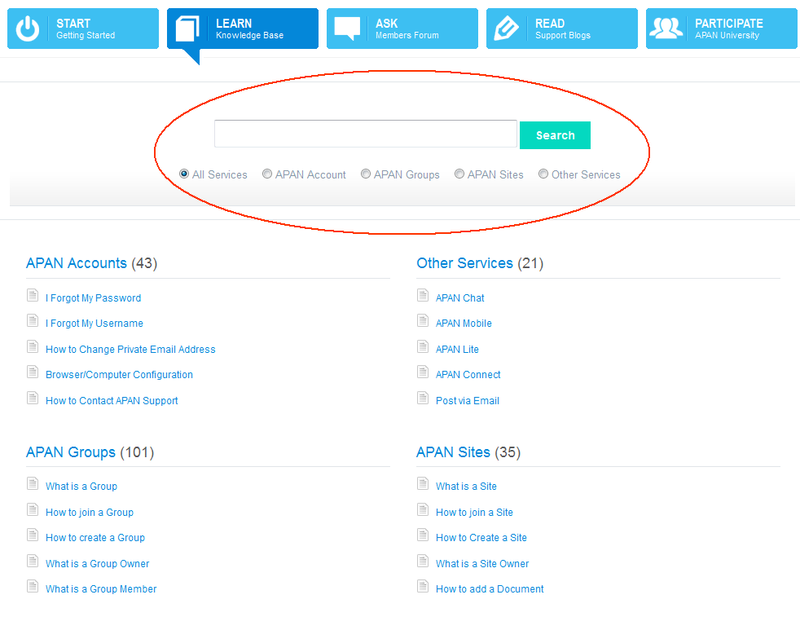 Admin can just skim through structure of page to know where something should be added. However, best approach here I think is to fix real issue here instead of patching this by site map. Traditionally, UX designers have always created summarized visual sitemaps to provide for the architectural reference required as part their UX optimizations and planning phases only. Traditionally this was a very laborious process taking a ton of hours to manually produce. Today with the right automated tools, this is now solved in seconds. 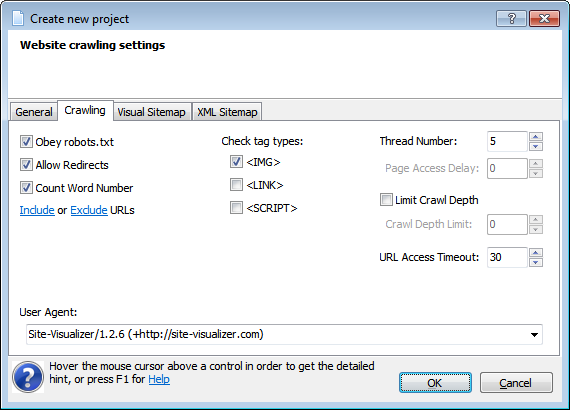 Limit Crawl Depth - check the option on Crawling tab of the Create New Project window, then type 2 or 3 to restrict the depth of crawling. Click Exclude URLs link, then in the dialog box appears type some directories that should not be crawled. Click OK to create the project. Then launch crawling by clicking Start button. After the crawling is complete, click Draw button of the Visual Sitemap tab. Click on a rectange in order to select the page and highlight its outbound links. You can also save the visualization to an image file. Not the answer you're looking for? Browse other questions tagged sitemap or ask your own question. Where do you place the homepage on a sitemap? How do I make a sitemap for a non-trivial and non-linear e-commerce web app? Can the term “sitemap” also apply to software apps? What is high level sitemap? How will you go about designing a sitemap if the website has no sub navigation?